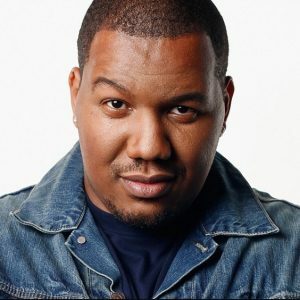 Travon Free is a former Division I college basketball player, stand-up comedian, comedy writer and actor. He has written for The Daily show, for which he won an Emmy Award for Outstanding Writing for a Variety Series in 2015. He recently wrote for HBO’s Any Given Wednesday with Bill Simmons. Currently, he co-hosts The Room Where It’s Happening: A Hamilton Fan Podcast and writes for Full Frontal with Samantha Bee.